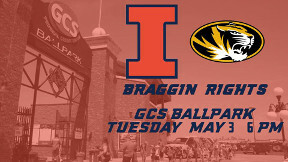 St. Louis is Illini country. 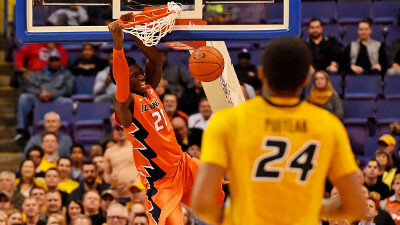 It's Monday: time for an Illini Club Happy Hour. Bar Napoli has become a staple in the night scene where people from all over come to hang out and enjoy the atmosphere and drink the locally famous Han Bomb. Happy Hour Specials are from 4-7pm. Last Thursday of the month: time for an Illini Club Happy Hour. Wear something warm and orange. Last Thursday of the month: time for an Illini Club Happy Hour. Follow it with a comedy show by Illini Michael Kosta. 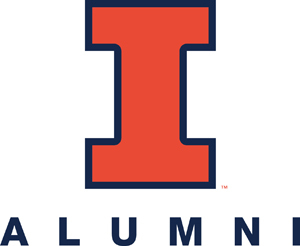 Join fellow University of Illinois Alumni Association members and friends for a pre-game tailgate prior to the Illinois vs. Minnesota Homecoming game. It's a tradition: Last Thursday Illini Happy Hour. One of the best summer events in St. Louis could use a little more orange and blue. Come out and meet new alumni freshly returned from school. It's Illini Night at Busch Stadium. Cardinals vs Diamondbacks. 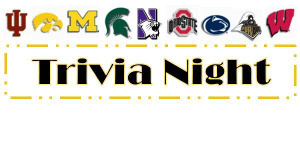 Bleed orange and blue, help patients in need, compete against other local Big Ten alumni clubs. Planning for spring and summer events. If you want to volunteer for the club, come out and say hello. 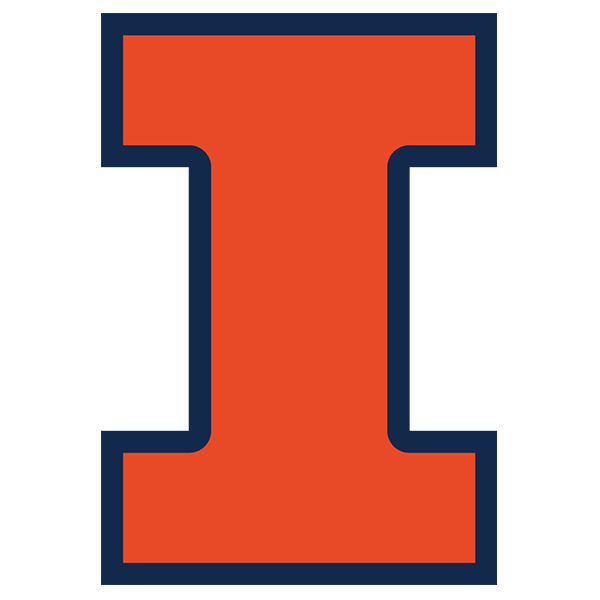 Come cheer for the Illini at Ozzie's Sports Bar and Grill (formerly The Stadium) at Lumière Place Casino. Keep an eye on your drink. Tyler Griffey might sneak in and get it at the last second. Come out and see where you can help with Metro St. Louis Illini Club events in 2016.